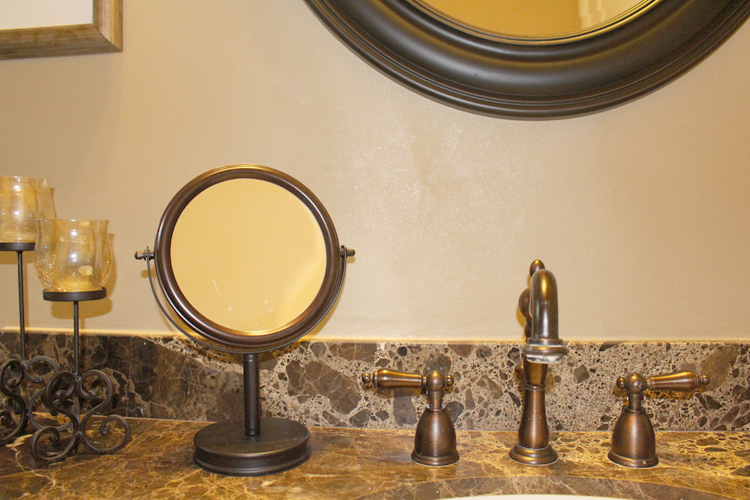 High-end Decorative Interior Finishes that last & add value! 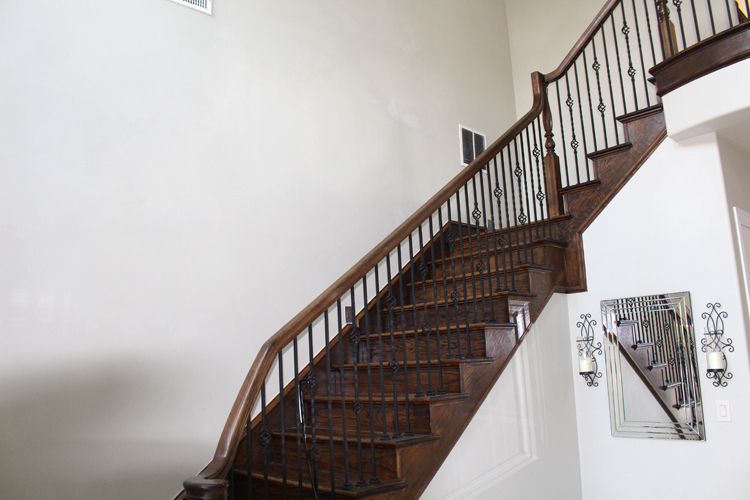 We can do any painting job, and we always use two coats of paint for a strong, lasting finish. 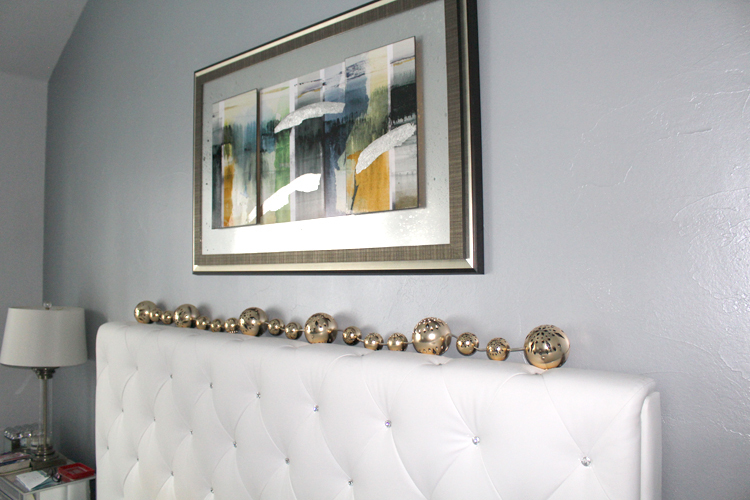 We offer painting for the interior or exterior of your property, and do accent walls and even unique metallic colors for a modern finish. 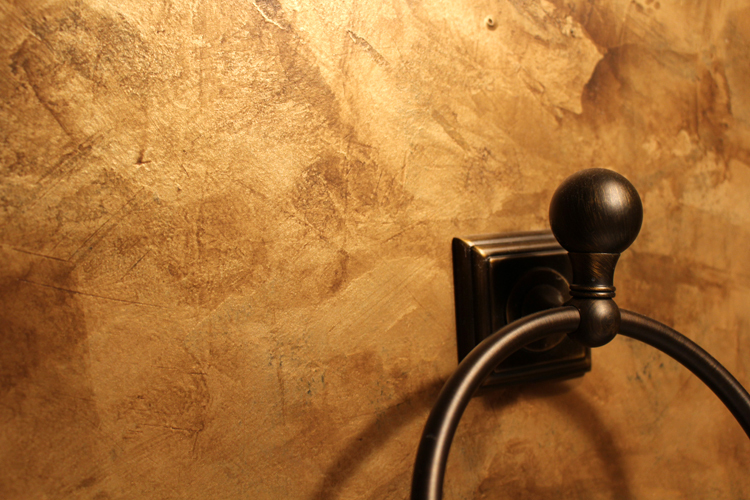 Venetian Plaster has strong roots in Italy and has recently found its way into elegant US homes. Since Venetian Plaster can be tinted in many colors, different moods can be obtained by going into light or dark schemes of colors. 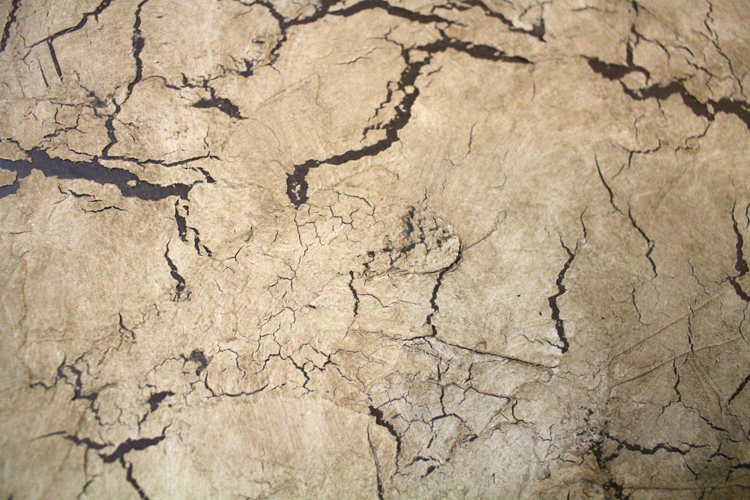 Faux techniques can be used in many different ways – to age, change a color, give more depth, or just to simulate an object or wall. 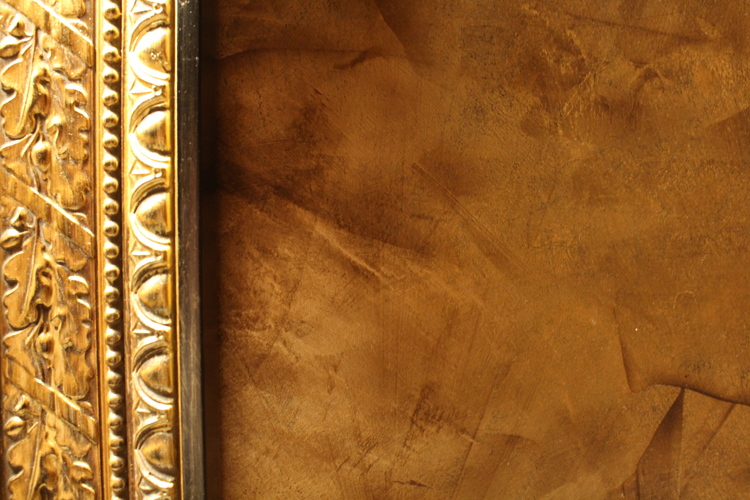 We use clean, current faux & glazing techniques to create elegant finishes. Wall texture can be applied light, medium or heavy depending on preference. Every texture is uniquely created by hand with the ability to go smooth for a modern feel or rough for an Old World finish. If your cabinets don’t seem to fit the look of your kitchen, we can refinish them by staining, painting, or even antique glazing the cabinets for a custom finish. Don’t waste money replacing your cabinets – refinish. 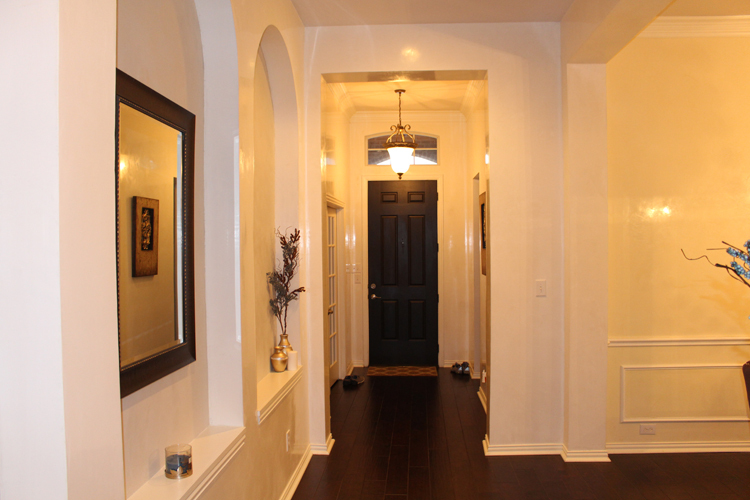 Entry way using light and airy Quartz Stone paint. 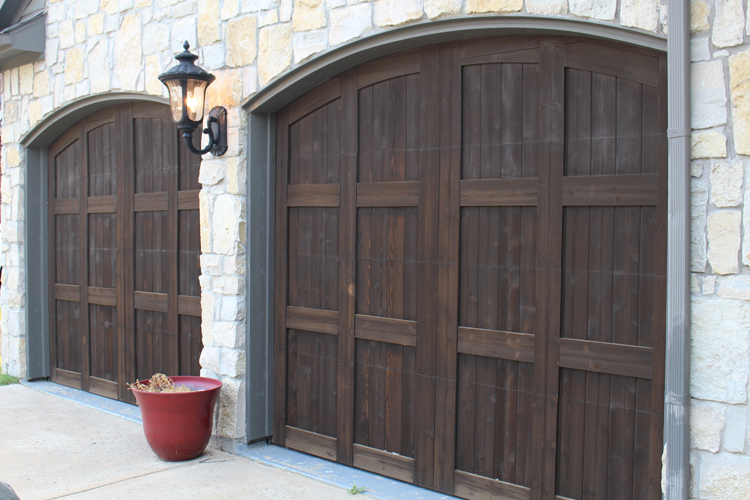 We are located in Frisco, TX and serve the entire Dallas – Forth Worth area. 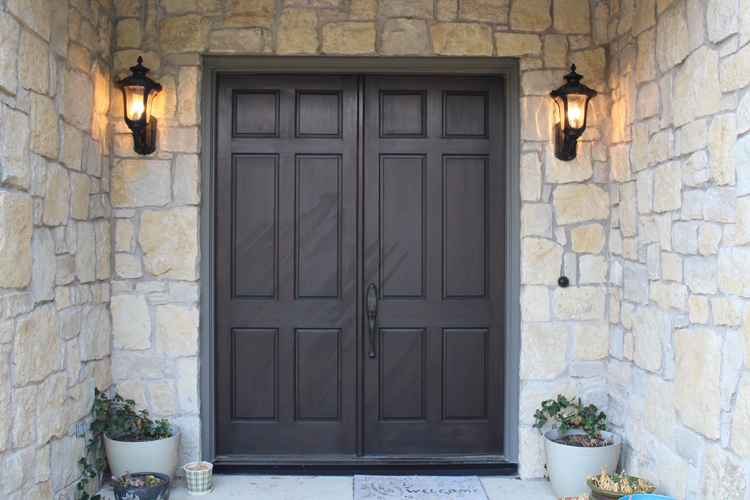 We are a family run business that takes great pride in quality and workmanship. 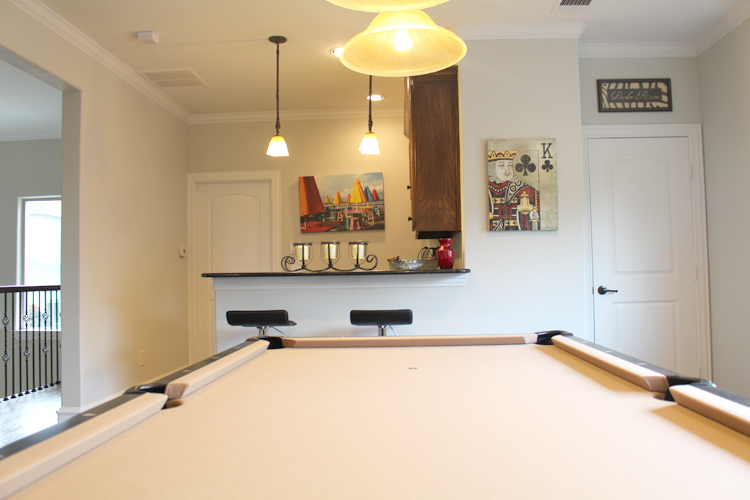 Adem started his career in Europe and then transitioned to working with EURO Remodeling, a distinguished interior design and remodeling company. Adem’s skills and vision reached new heights allowing him to start his own business and put in an inprint on the world of high-end interior finishes. We have 1000s of color options and finishes that you can choose from. We take the time to create free sample boards to showcase the particular color or finish you are interested in. We are always open to hear your ideas and can offer options to compliment your taste. Many thanks to you guys! You did a great job and now I can say my house is beautiful. I think somewhere back in our blood line we could have been related because I feel like family with you guys and feel so comfortable - love working with you. We will always keep our eyes open for projects for you! Thanks for everything and talk to you soon! "Thank you again for your beautiful work! Our house looks amazing." Thank you again for your beautiful work! Our house looks amazing. 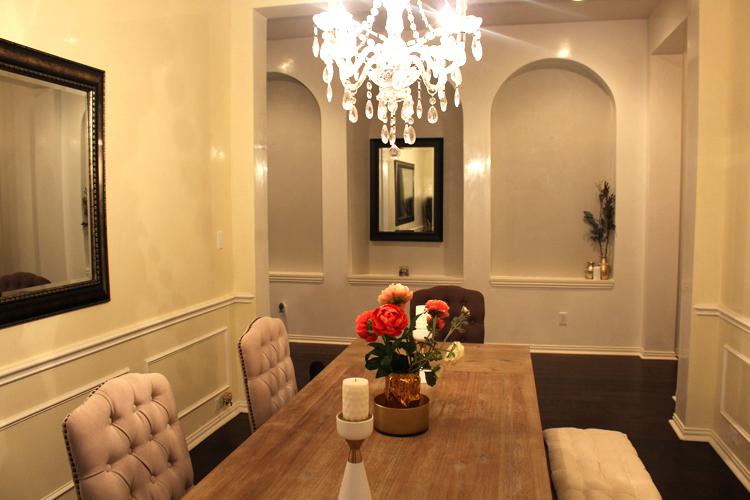 We've had three couples in to tour our home (KHov is building this plan elsewhere throughout the neighborhood and likes to show ours to them) - Every single one of them love the faux work. I gave the KHov sales rep your info and she will be referring you to her clients. WHEN DO YOU NEED THIS WORK TO BE STARTED? 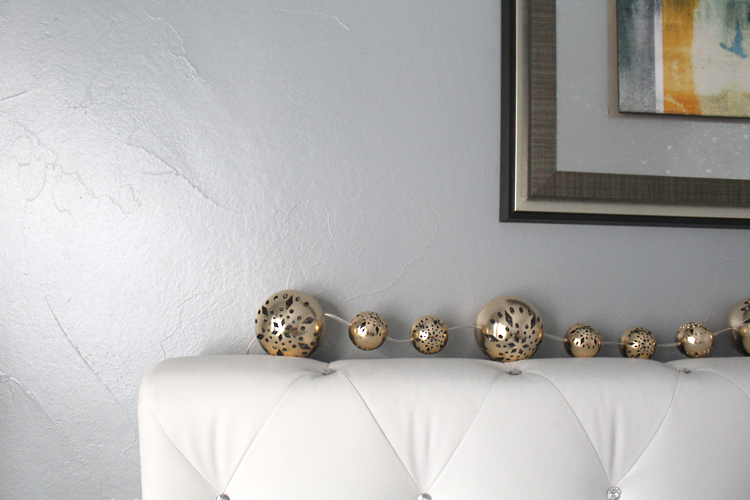 Take the first step towards updating your home with the latest finishes.